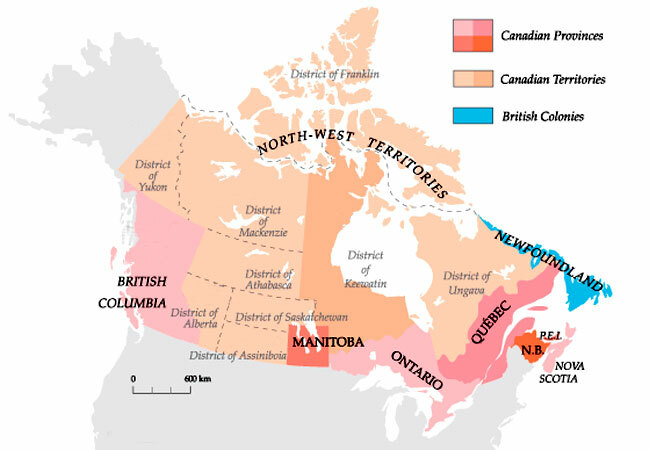 The political divisions of Canada included the provinces of Manitoba and British Columbia along with districts of the North West Territories (the provinces of Alberta and Saskatchewan wouldn't become a reality until 1905). On the world scene, the Boxer Rebellion was underway in China and up to 7,000 Canadian troops were involved in the South African Boer War. The newspapers didn't seem to pay much attention to this game of baseball. But, now and again, a game report would appear.